Where in the world is TWO MEN AND A TRUCK®? | Franchising You. Where in the world is TWO MEN AND A TRUCK®? 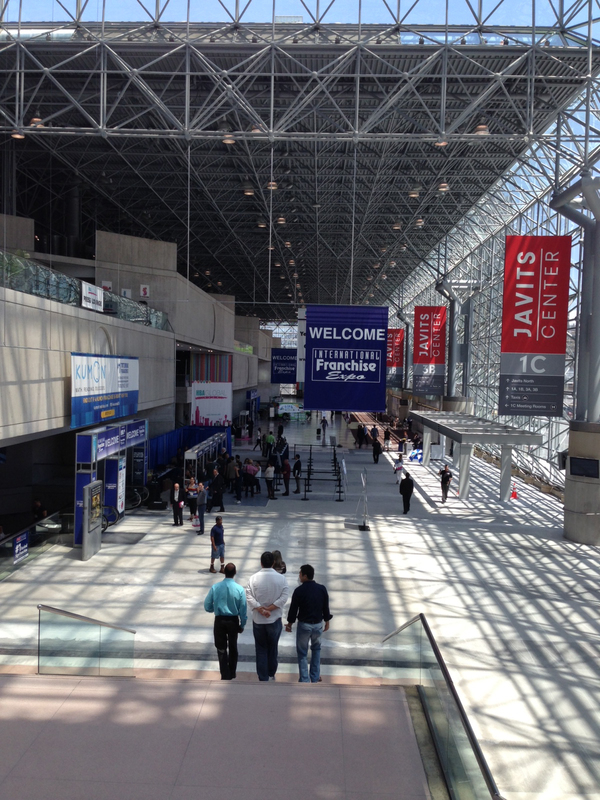 The International Franchising Expo, that’s where! 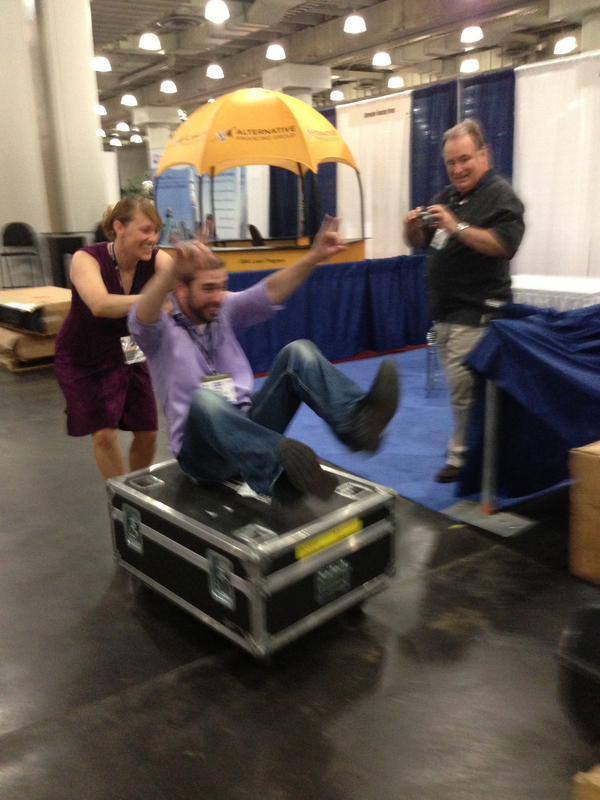 The Franchise Development team is always jetting from one tradeshow to the next, along with other exciting events around the country. 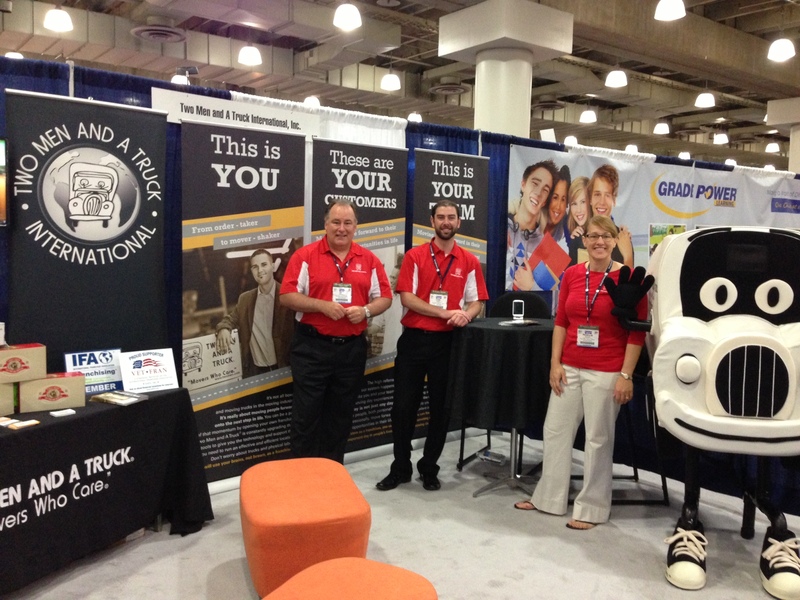 This weekend, they were in New York for the International Franchising Expo. The International Franchise Expo is the largest franchise expo in the country and includes thousands of entrepreneurs and business owners from around the globe. Our U.S. and Canadian FD teams were among those motivated and talented individuals, and they passionately spread the word about TWO MEN AND A TRUCK® franchising opportunities. The team was able to network with and meet a variety of individuals who would fit right in as franchise partners at TWO MEN AND A TRUCK®. Here are some photos of them in action! Our FD team is ready to go! 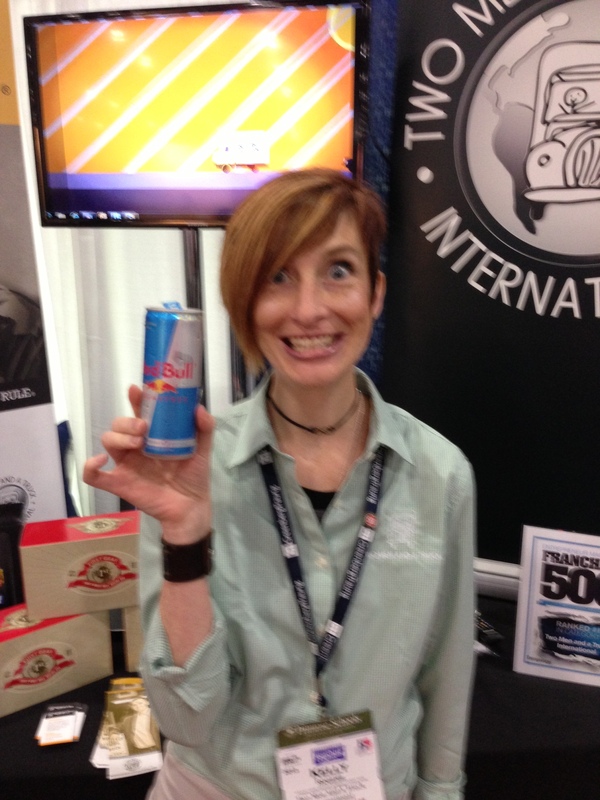 Kelly powering up for their last day at the Expo! Visit our website for more information and to keep up with TWO MEN AND A TRUCK® franchise development.